Meet Gaspard the Fox as he sets out one summer evening in search of adventure and something to eat. On his travels he meets a superior cat named Peter and Finty the dog, who help him navigate the local canal in his hunt for supper. This enchanting and humorous picture book celebrates urban foxes and their relationship with the other animals and humans with whom they share the city. A warm-hearted story about friendship and being accepted for who you are. 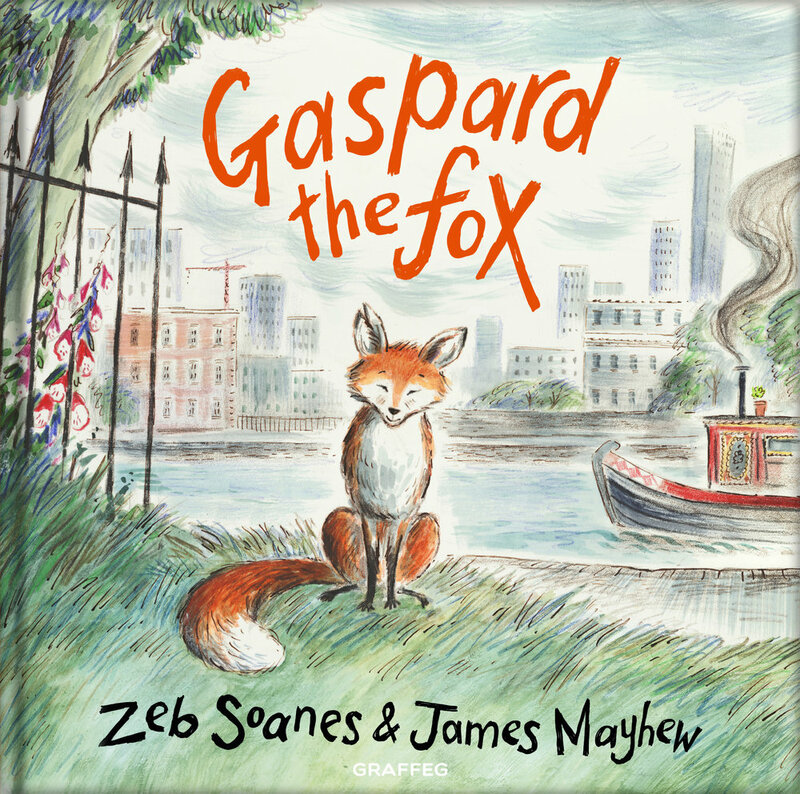 The first in a series of urban adventures with Gaspard and his friends by the broadcaster Zeb Soanes and best-selling illustrator James Mayhew. Vists Gaspard's Den to see young readers' artwork and learn some fun facts about foxes. Zeb Soanes is a familiar voice to millions. He is a newsreader for those who wake up to The Today Programme on BBC Radio 4 and puts the nation to bed with The Shipping Forecast. On television he has presented The Proms and he performs with orchestras around the UK. James Mayhew is an acclaimed illustrator, author, concert presenter and storyteller. He is the creator of the much loved Ella Bella Ballerina and Boy. He published The Knight Who Took All Day with Graffeg in September 2017. Gaspard is a REAL fox! One day a little fox appeared outside Zeb's home. It was magical to meet a wild animal in the middle of the city. 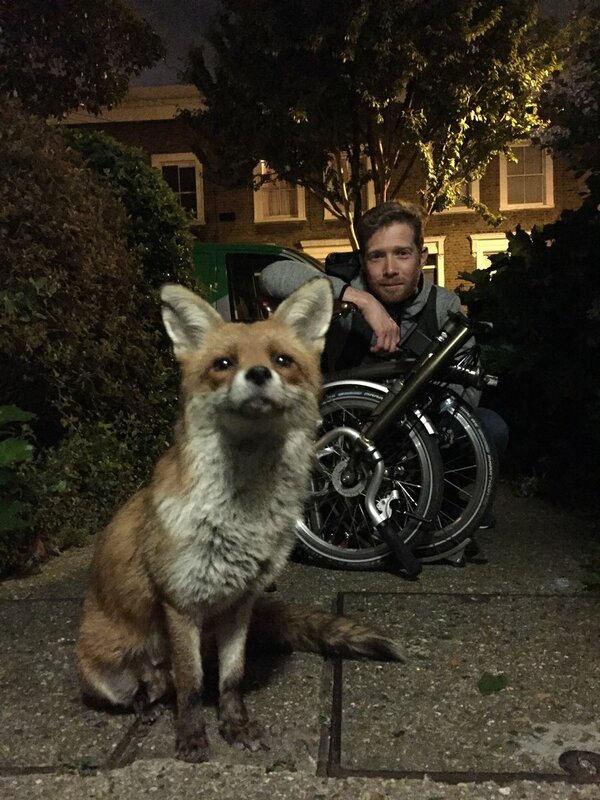 It visited every night after that and everyone agreed it was the handsomest fox in London. Zeb started to write about its adventures and now people all over the world send messages to Gaspard. What would you ask a little fox if you met one outside your front door?